I’ve known for a while that getting some new sports kit or outdoor gear boosts my motivation to keep fit, but I’ve just found out that so does using lovely new sports skincare products. 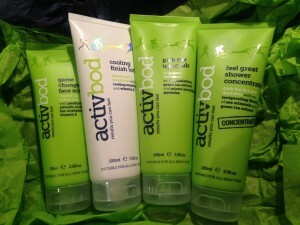 There’s every excuse to go for a muddy trail run now that I have some of activbod’s body scrub and cooling lotion. And I haven’t even tried the Mind Over Matter Balm Oil yet……. 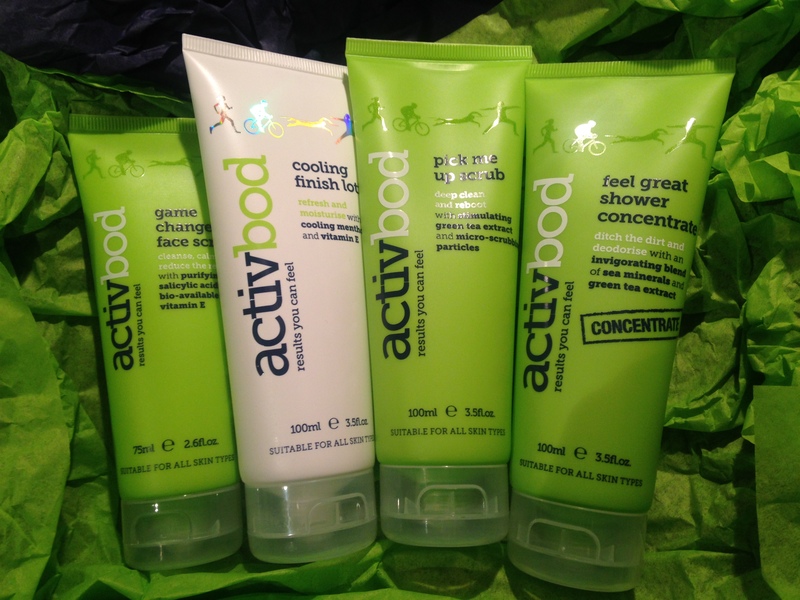 Tori is an ambassador for activbod which is available to buy in Boots.